The national flag carrier of Vietnam has confirmed it will operate its Hanoi to Moscow service with its new Boeing 787-900 Dreamliner aircraft. The airline has scheduled the first Dreamliner service depart on 27th March and will carry 311 passengers. 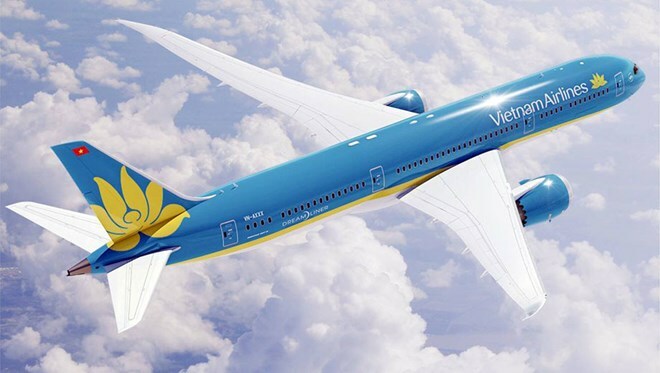 Speaking at a press conference to announce the news, Vietnamese Ambassador to Russia Ngo Duc Manh stated Vietnam Airlines’ operation of Dreamliner Boeing 787-9 on the route showed Vietnam’s appreciation of its partnership with Russia. Le Thanh Dung, head of Vietnam Airlines in Russia advised it was the airlines' intention to consolidate its foothold in Russia and expand its network to the vast nation.